Prem Singh Khedekar is calling from Kanad village of Bagli Tehsil, Dewas district in Madhya Pradesh and says their transformer broke down a week ago but none from Electricity board has visited for repairs even after repeated requests. Due to break down village is in dark and farmers are suffering. This transformer broke earlier too and was repaired after 2 weeks. 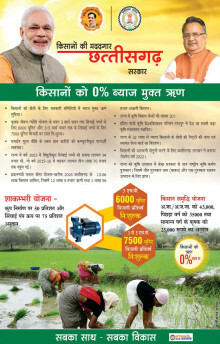 You are requested to call Electricity Dept@8989984395 to help suffering farmers. Prem Singh Khedekar@9981482658.